When you’re part of a truck driving team, you have the ability to earn more income and a partner to help share the workload, keeping those long hours on the road from becoming lonely. Here are just a few reasons why team trucking can be especially rewarding for young truckers. There’s always going to be a learning curve when starting a new job. When you first start your trucking career, you’ll likely be partnered with a driver trainer who will help you learn the tools of the trade so that when you hit the road on your own, you’ll be more than equipped with the experience and knowledge needed to thrive. When you join up with a driving team, you can keep learning long after this“training” period has ended. Finding a good co-driver can be tricky, but once you find someone who you’re compatible with, you’ll be able to better acclimate to your new career—and the responsibilities that come with it —by working alongside someone who has a wealth of experience. In addition to the companionship and general benefits of working with someone who’s accustomed to the trucking lifestyle, team truck driving also empowers you to travel farther in less time and as a result, increase your overall earnings. When one driver takes the wheel, the other will have an opportunity to sleep and recover from their shift. This streamlines the driving process since drivers won’t need to stop for the night. Team driving also means that you’ll always have a partner to help make the job go smoother. If you need a navigator, your co-driver can help. If your truck runs into mechanical problems, then you have someone to work with to resolve them. Having someone by your side can reduce the stress of the unknown, and your combined knowledge will better solve problems to get you back on the road in no time. Because team drivers are able to log more miles in less time, they often earn more than if they were driving solo. While the two drivers split the profits, their equal shares are typically higher than their earnings would be if they were driving solo. As a young truck driver, this extra profit can be especially valuable, allowing you to set up a better financial foundation for the future. 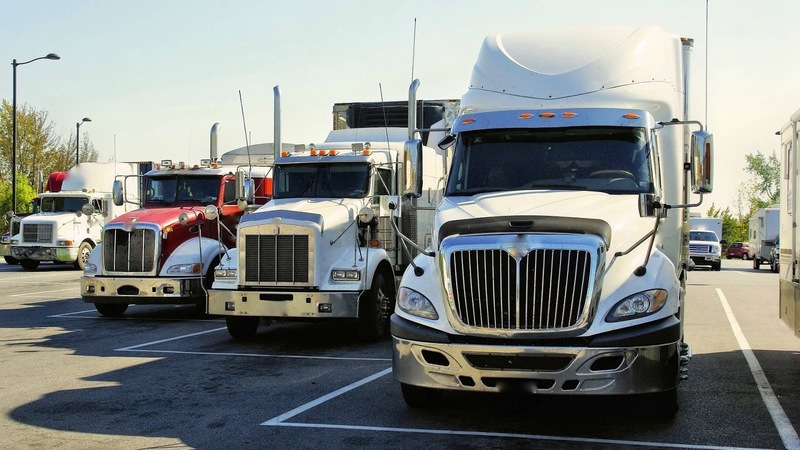 If you’re a young trucker looking for a way to earn a lot of experience, make a good living, and find your their footing in a new and exciting industry, then reach out to Lily Transportation today! We’re a family owned and operated company and would love to talk to you about the wealth of opportunities waiting for you. Visit our careers page to apply or reach out to us directly at 800-248-5459.